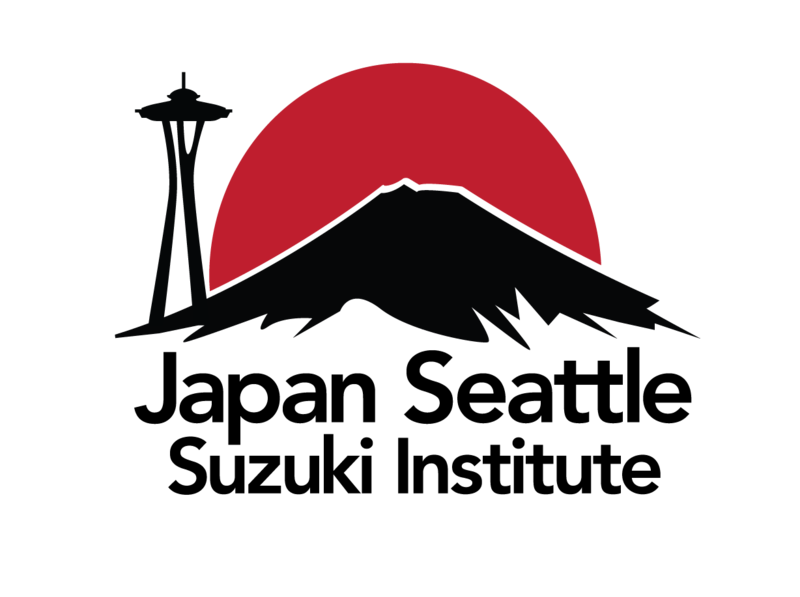 The Japan Seattle Suzuki Institute started in 1988. The Institute brings together students from several countries to study with excellent teachers from Japan, Canada, the United Kingdom, and the United States. Dr. Suzuki’s idea of a better world through Talent Education was born out of the destruction and devastation of World War II. At the Japan Seattle Suzuki Institute, we celebrate his legacy by providing positive experiences and a unique opportunity for students, parents, and teachers to come together and share musical ideas and musical skills.